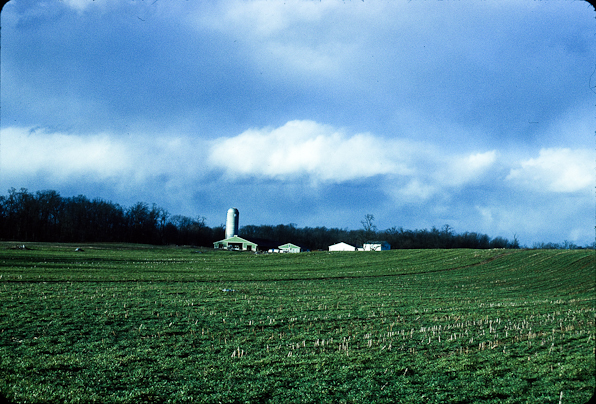 This entry was posted in Photography, Rural, Seasons, Spring, Western Maryland and tagged conversion, farm, Kodachrome, Maryland, scan, Washington County. Bookmark the permalink. looks like home. it almost is. i grew up in chambersburg. on a dairy farm. 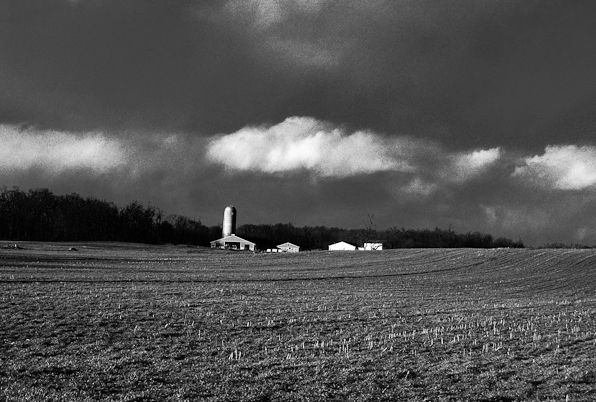 the farm still exists, literally and also in my soul.